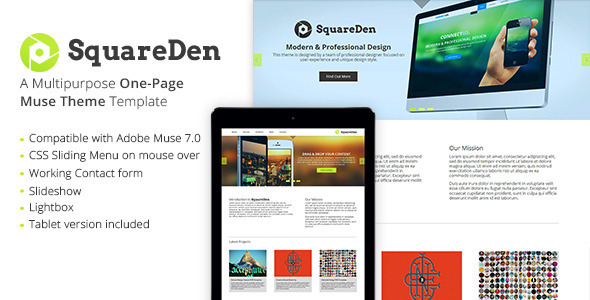 Following is a list of beautiful and best Adobe muse templates for creatives. 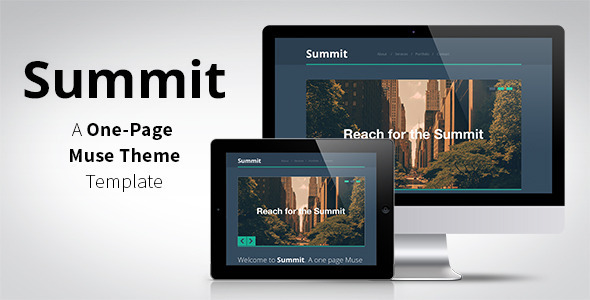 If you are looking responsive Muse templates, don’t forget to check this article. Mooca Creative Agency Muse Template has amazing portfolio showcase variations. 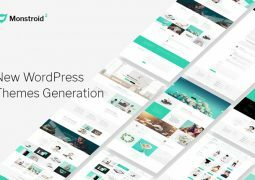 Present yourself or your agency with mooca WordPress theme. 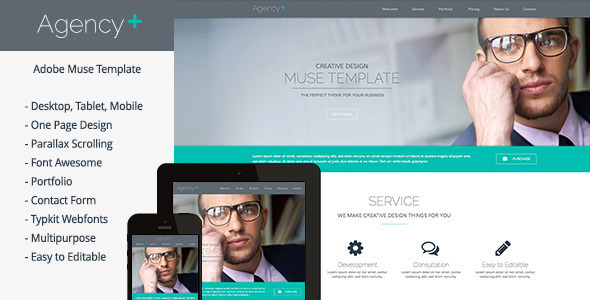 Present yourself or your agency with Mooca Muse Template. Mooca also has modern design and builded on most popular program with amazing features. Create your own portfolio page with a lot of variations. 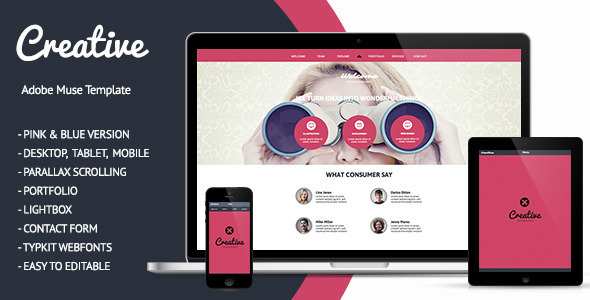 Cosmo is a Creative Muse Template for agency, portfolio, freelancer and corporate. This theme is perfect for any other categories as well. 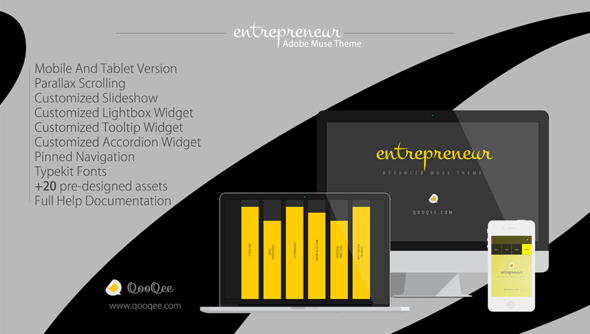 The template is based on modern layout and it is easy to customize with Adobe Muse. 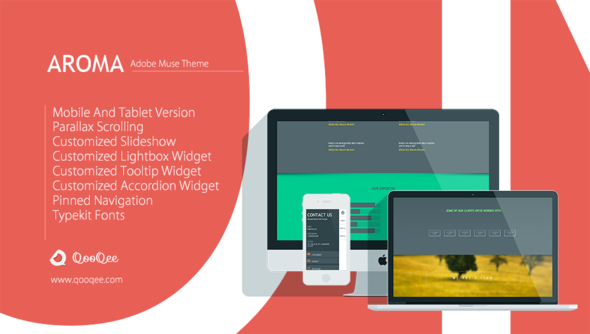 Zero is Digital Creative Agency Muse Template build and designed on Adobe Muse. ZER0 is a clean and creative template. 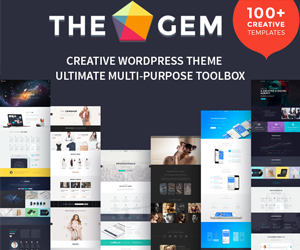 Yuga 6-in-1 Creative Multipurpose True Parallax Muse Template. 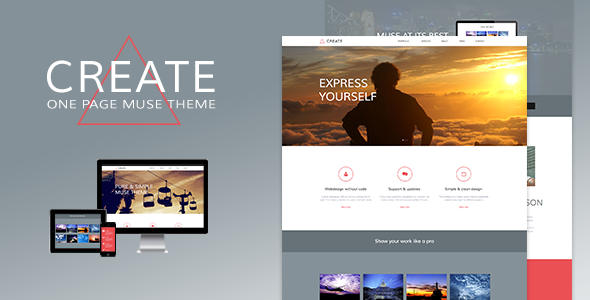 Yuga is a very creative theme designed with passion and lots of efforts. Yuga not only comes with 1, but 6 different theme choices made from scratch. Yuga also features some really unique transitions & animations that no other Muse template provides. And the best part is that you don’t have to make any efforts. The effects are so well build in that it requires your zero attention and works automatically. We have made a large online documentation. 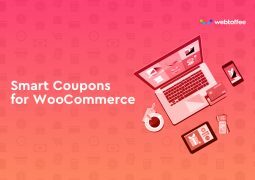 Where you will find step by step tutorials to edit the theme with ease. So, do not wait anymore. 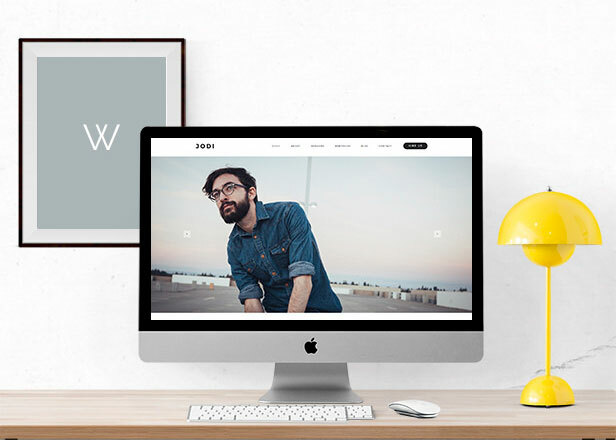 Purchase Yuga today and build your own Creative & Professional looking website or portfolio. 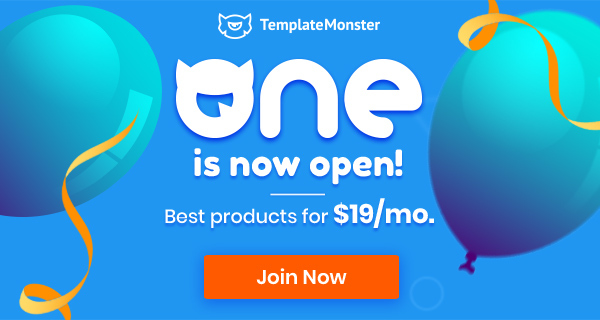 Raisa is multipurpose template option for web developer or who needs a web template to promote and introduce their company or profile. Raisa template in design with simple, clean and modern. 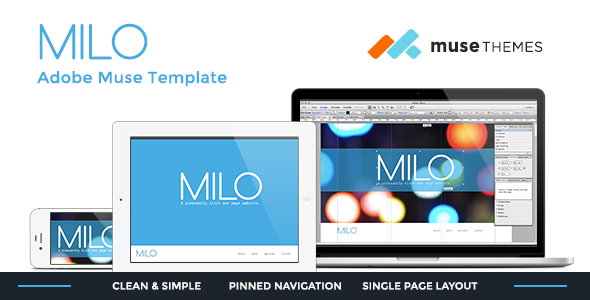 Milo is a slick, single page website designed by MuseThemes.com. This theme features a dual pinned navigation menus, and three unique color options. 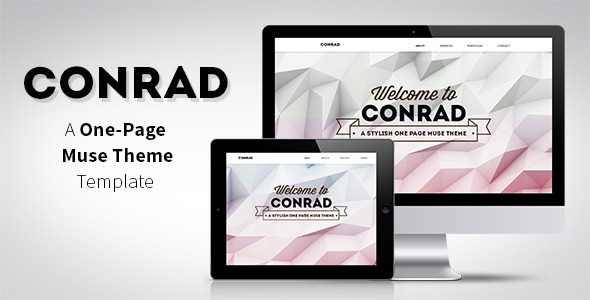 Modern and flat, this template creates a stylish single page site. 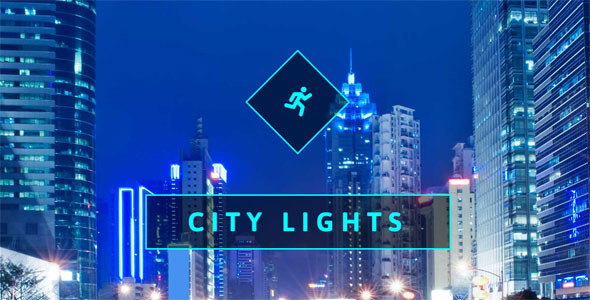 City Lights One Page Muse Web Template is ideal for promotion of your creative web agency. Also you can show your company’s services. 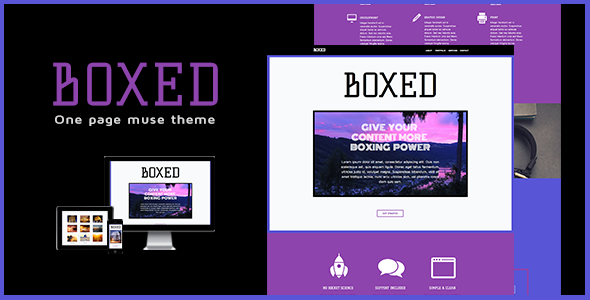 The minimal and clean design can be used for any type of website; business, corporate, portfolio and landing page. This template is very flexible, easy for customizing and well documented, approaches for personal and professional use. 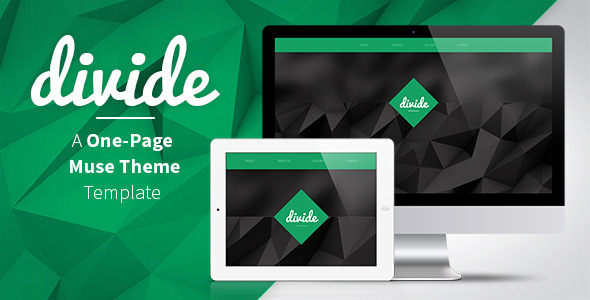 Also comes with a ultra easy to update Edge Animate text slider widget allowing for a extra special visual treat. Perfect for weddings, Wedding Planners, Save the Date and Anniversaries. 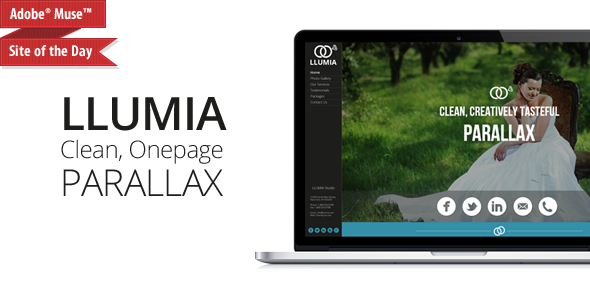 LLUMIA is a clean easy to edit Wedding Theme for Adobe Muse. 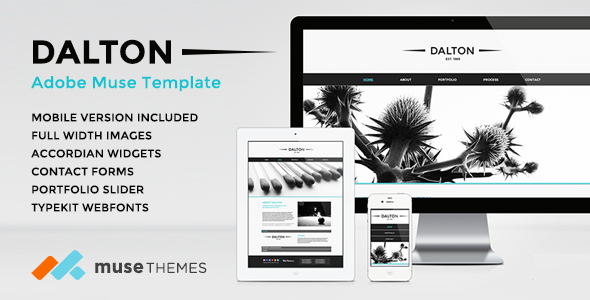 Dalton is a clean and modern Adobe Muse template built by the experts at MuseThemes.com. 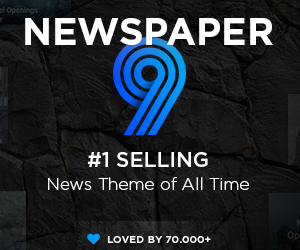 The theme features a complete mobile version as well as unique custom widgets with contemporary styling. 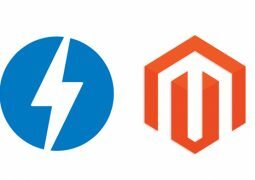 This site is completely customizeable, and can be modified in every way to suit your individual tastes. 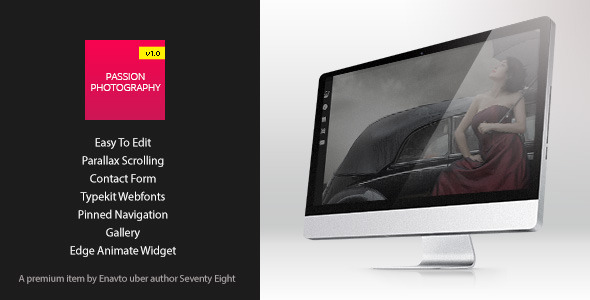 Use Dalton to build your site, or simply get started learning Adobe Muse. 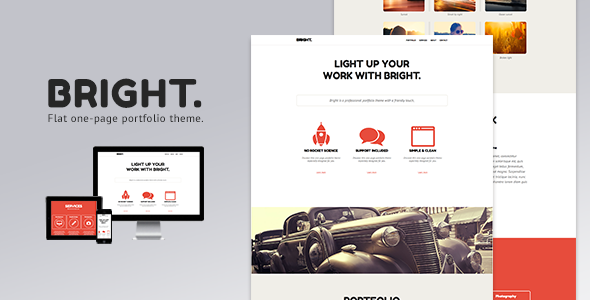 Bright is a professional portfolio template with a friendly touch and pure look. Images, colors, textures, content or all very easy to customize without writing any code. 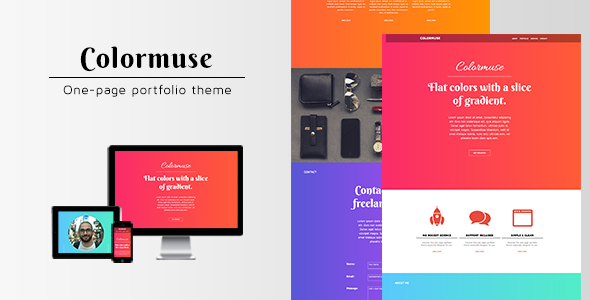 Colormuse is a colorful portfolio template with saturated ios7 gradients. 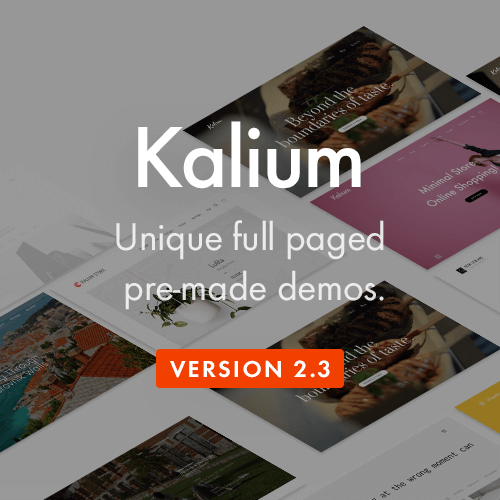 Images, colors, textures, content or all very easy to customize without writing any code. 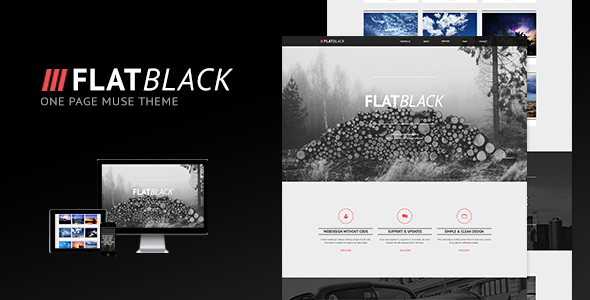 Flatblack is a flat Adobe Muse template in Black & White. 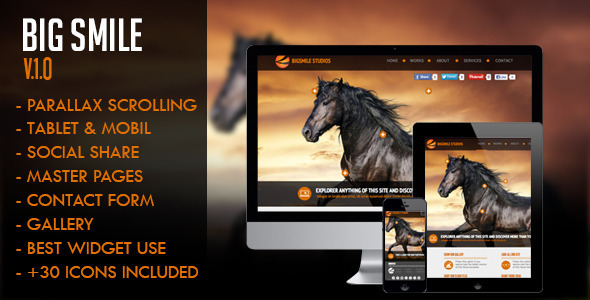 Images, colors, textures, content or all very easy to customize without writing any code.